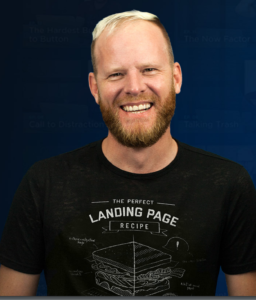 Listen to this podcast to learn more about converting users and Unbounce’s overlay strategy. Moving from it’s landing page only strategy, Unbounce has released a set of tools designed to work on main web sites called Convertibles. The Convertibles tool set is already robust but, Oli expects the features and functions to grow over the next year. The central promise of these tools and Unbounce’s guidance in using them is to treat customers with more respect and to give more value. I suggested to Oli that asking someone to convert is much like asking someone to get married. He agreed. Oli says, “Invest time in understanding your consumers journey and wait for ‘just’ the right moment” to pop your question. As seen in the chart above, optimizing your conversion tactics can really have an impact. Conversion: A conversion can mean many things to many people: an email address, a phone number, a sale… – Unbounce. I believe that marketers who lack confidence in their brand proposition (as well as sellers of snake oil) get fixated on the 1x opportunity to capture a lead, and aggressively try to convert before folks are ready. Rather than fixate on the one opportunity to “convert” marketers should concentrate on giving “extreme value” a term Oli uses often. What brands desire more than anything is for consumers to invest their time and energy into a dialog and relationship with them. The wrong tactics can have the inverse effect. By “Popping” the question too fast using loud, obnoxious or over bearing pop-ups site visitors may be “turned off” and discouraged from considering a relationship with your brand. 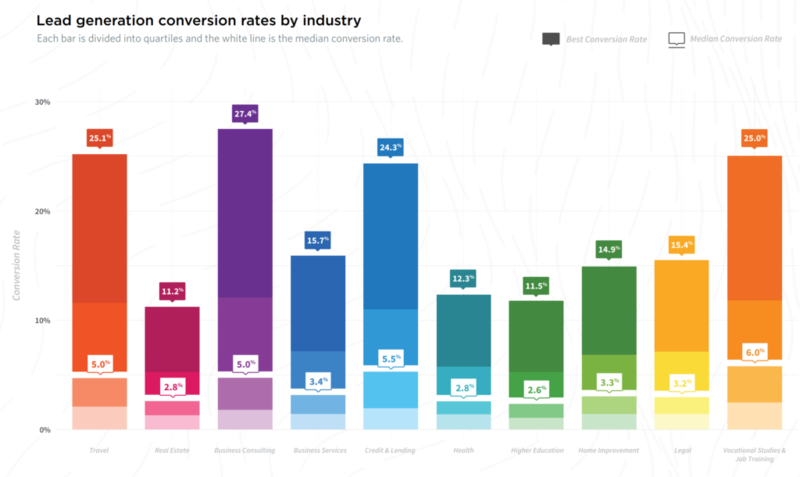 Missed conversions: … The average number of additional conversions that could have been achieved by each marketer per quarter if their pages were among the highest converting of pages like it – Unbounce. A good example is one of the triggers in Unbounce’s convertibles restricts overlays to a person’s 2nd or 3rd visit — it seems being patient is a virtue. Technologically pop-ups and overlays are both modal dialog windows – the difference is in the triggering and in their guidance to, “listen and understand.” The Unbounce guide to modal communication windows is avoid rushing the modal. Oli encourage marketers to wait for a better perhaps “perfect time” and if an entreaty is rejected – back-off. Oli Garnder is one of six co-founders of Unbounce. He is a well known industry speaker. He is considered one of the foremost experts on landing page conversions, and is an unapologetic supporter of marketing policies that are consumer focused (and friendly).